Fresh out of school? 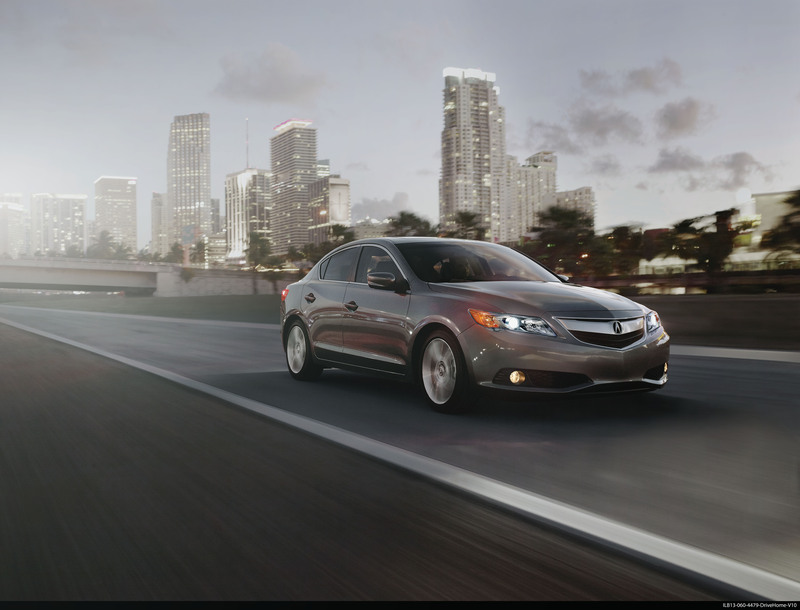 Consider the ILX, Acura’s all-new entry-level luxury sedan. While many kids are thinking about starting school the folks at Acura are congratulating those who’ve recently wrapped up their education by emerging with a college degree. The automaker’s offering special financing and incentives to help get those who successfully wrapped up their college career within the last two years into an Acura – either new or certified pre-owned. A special website invites grads to see if they qualify, shop, and even apply for financing on-line. Visit http://tinyurl.com/d4fvmwy to drive off into the rest of your life in style!